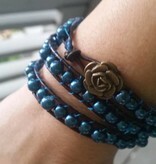 Learn how to string your very own custom beaded wrap bracelet! It’s fun, it’s therapeutic and once you know how, you can make as many as you want for yourself or gifts! 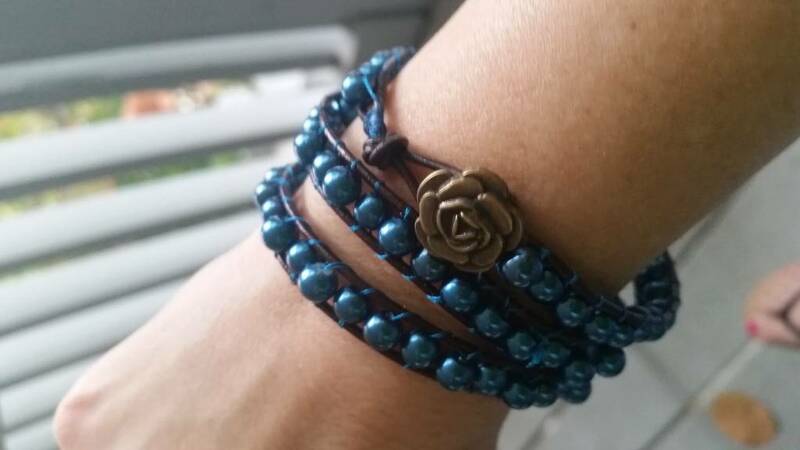 Come learn The Hen House “dolphin” technique for making these leather wrap bracelets a breeze! Bring a friend and double the fun!